Plastics. Chemical dyes. Artificial colors. 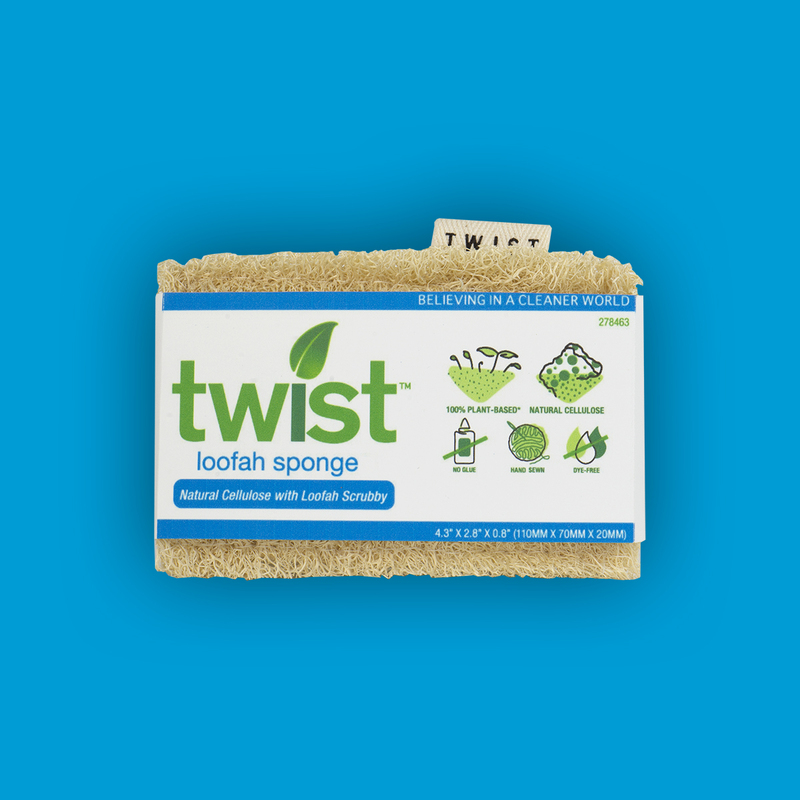 They’re in your kitchen but not in our Twist Loofah Sponge, which shows its true colors: unbleached, undyed white cellulose and tan, scrubby loofah. 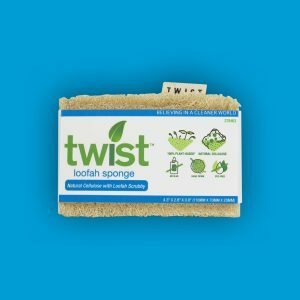 And it’s totally plant based and compostable.